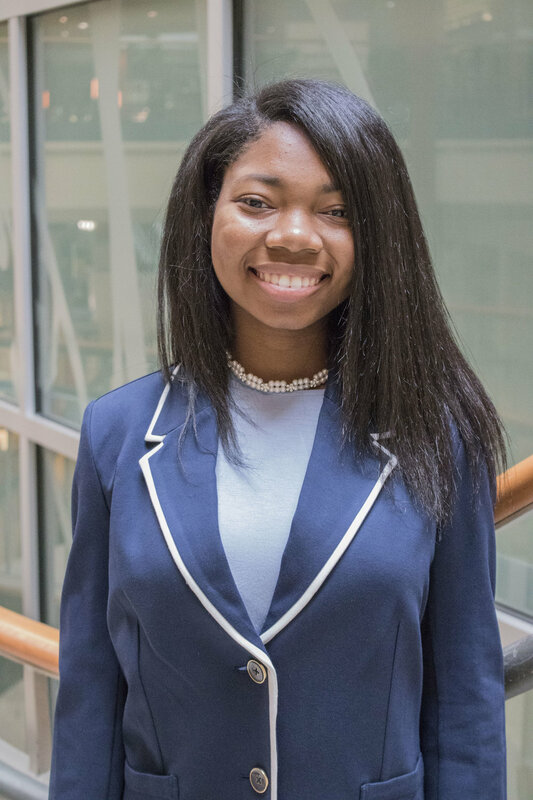 Pete Nance Boys & Girls Club member Ricquaria Griggs has been named the Youth of the Year, which is the highest honor bestowed upon youth within Boys & Girls Club. Griggs will now compete for the organizational title for Boys & Girls Clubs of North Central Georgia in November and, if she wins, will compete for the state of Georgia Youth of the Year and a chance to win a $5,000 college scholarship from Boys & Girls Clubs of America. “Being named the Pete Nance Boys & Girls Club Youth of the Year, is an honor and privilege that I know Ricquaria will not take lightly and will represent our Club with great dignity and grace,” Brad Parr, Club Director of the Pete Nance Boys & Girls Club of North Central Georgia shared. Tristian Dunn, PNBGC Teen Director, shared his excitement for Ricquaria’s announcement. Griggs is a very active Club member, who participates in every opportunity presented within the Club. She believes that everyone should work to find what inspires them to learn, grow and be the best version of themselves. For Griggs, that’s giving back to her Club members and community through empowerment. Griggs says because of his experiences he wanted to give back to his local community and the Boys & Girls Club. If Ricquaria wins at the organizational competition ,she will receive $1,000 and willmoveon to compete on the state level. If she wins there, is the title forSoutheast RegionalYouth of the Year and an additional $10,000 college scholarship, which is renewablefor four yearsup to $40,000. Five regional winners will advance to Washington, D.C. in September 2019to compete for the title of Boys & Girls Clubs of America’s National Youth of the Year. The National Youth of the Year will receive an additional scholarship of $25,000, which renewable each year up to $100,000 and will have the opportunity to meet with the President of the United States in the White House. For more information about the Youth of the Year program, visit www.youthoftheyear.org. For more information about Pete NanceBoys & Girls Club, visit www.bgcncg.comor call us at 706-920-1400.